I looove all things about Easter. I mean, who doesn't love Easter egg hunts?? Easter is about spending quality time with your loved ones (especially the little ones) and enjoying the joy and goodies the season brings. 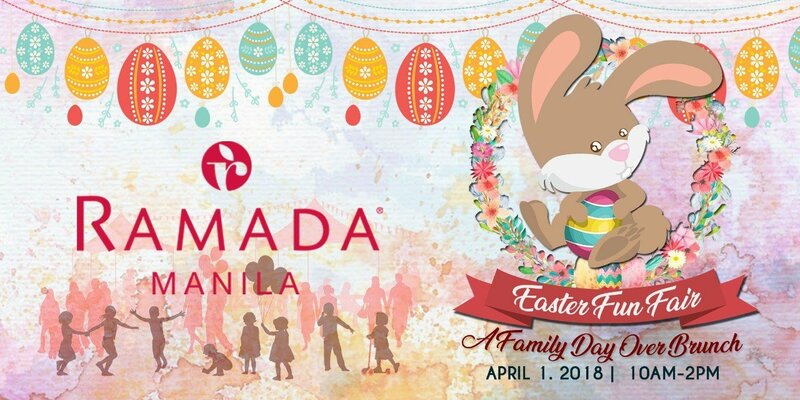 If you're looking for a family date this coming Easter celebration, check out Ramada Manila's “Easter Fun Fair: A Family Day Over Brunch”. It's a Coachella-inspired event that will surely fill your heart and tummy with good food, fun plays and exciting surprises! For only Php 950++/per 1 Adult and 1 Kid, feast with delectable brunch buffet prepared by their Culinary Team, kindle kids’ imagination and skills with our interactive activities, experience fun stage games that moms and dads will enjoy, be delighted with photo souvenirs and surprises from their Partners. 0-2 years old are free of charge. 3-12 years old are considered for our kid's rate. 13 years above are entitled for our adult's ticket rate. You can wear anything that you will be comfortable in and will make you and your kid enjoy the fun activities they have. 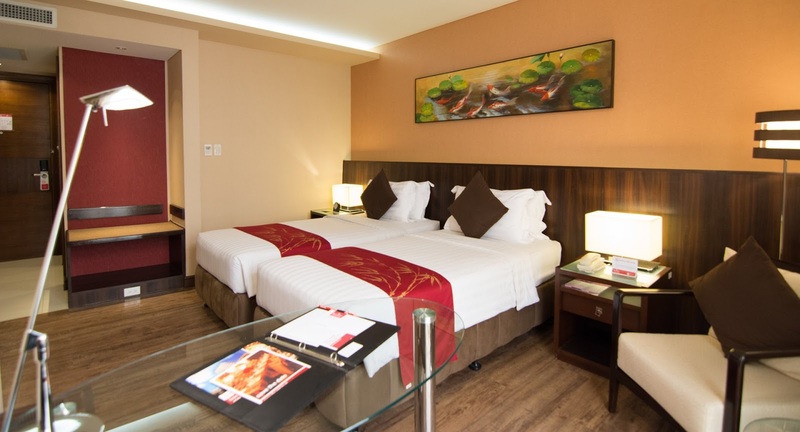 Ramada Manila is located at Ongpin corner Quintin Paredes Sts. Binondo, Manila. Easily pinned in Google Maps and Waze. Plus they are located just right beside Binondo Church. So mga momshies, save the date and make this Easter a memorable family day! You also get a chance to win a 4D3N staycation in Ramada Plaza Bangkok! Yay! Michelle is an anti-losyang mom who likes to write about parenting, fashion, events, beauty, fitness, tech, travel and ramblings that can make other people laugh/cry/relate. 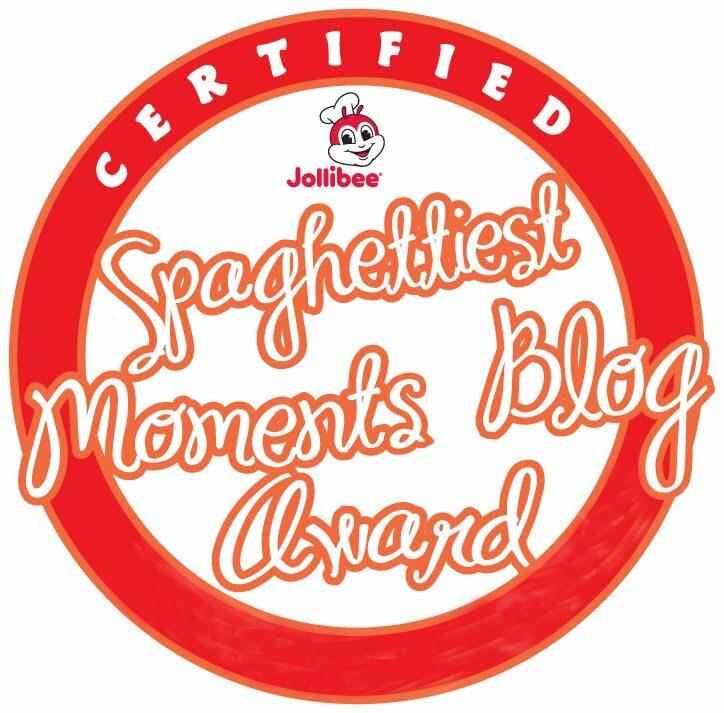 12-time Blog (Article Writing) Contest winner awarded by Nuffnang PH and other reputable brands. 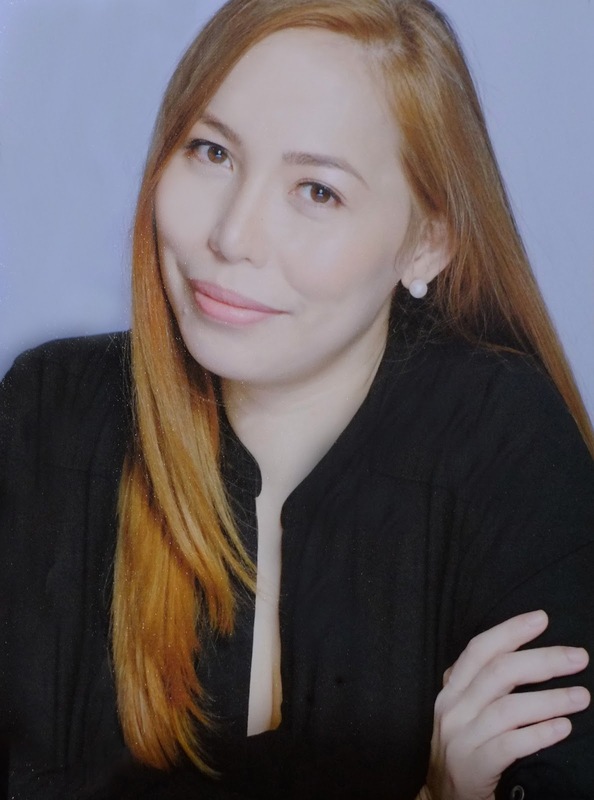 She's also a licensed physical therapist who decided to be a WAHM and yaya of 2 little brats. She's really good at losing her keys and so many other things. 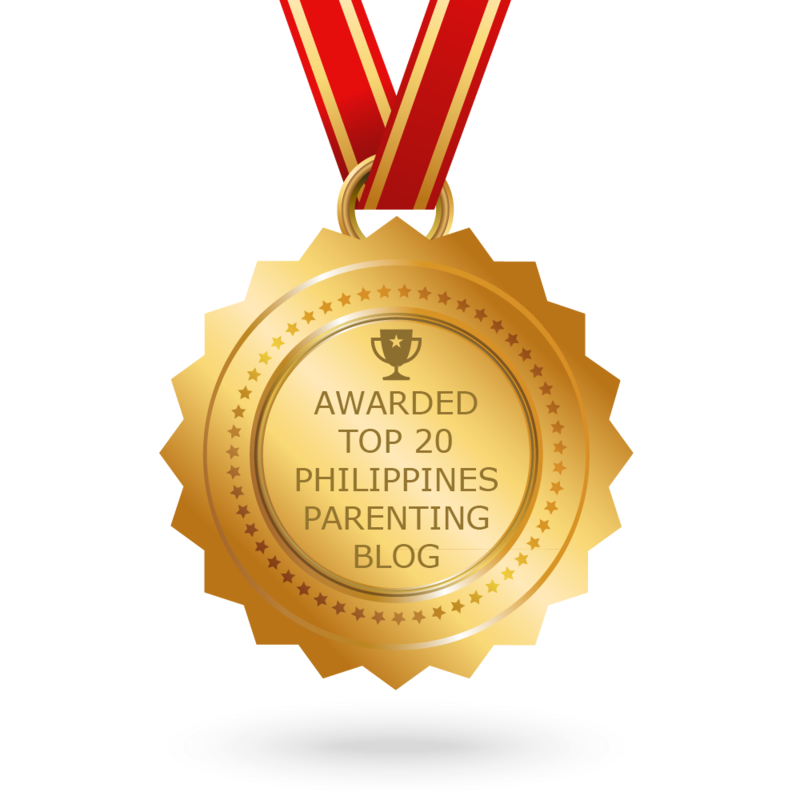 So, if you're looking for a perfect mom who has it all together, you came to the wrong person and quite frankly, I don’t know what you’re doing here. :) She's a mom who wants to reassure other moms that it's okay to be imperfect and they're not the only ones having a messy and unpolished version of parenting. Get in touch with her through rockstarmomma88@gmail.com or by using the contact form below for projects, collaborations, media launches, product reviews or just to say Hi! She would love to hear from you!